Afghanistan Women Council (AWC) is a nongovernmental organization founded in 1986 leading by Fatana Ishaq Gailani. AWC has been working since 2002 in Afghanistan and running basic education, literacy, awarness, vocational training and Micro finance programs in Kabul, parwan, Jalalabad and Kandahar. Since starting of our activities in Afghanistan, AWC has been working with 12000 women in the mentioned provinces. 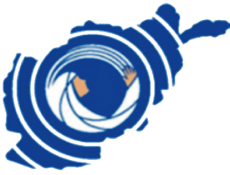 The donors of AWC are CIDA, DFID and Lechtenstien. 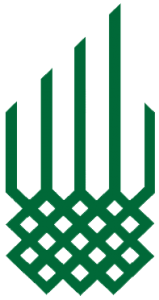 The Aga Khan Foundation (AKF) is a private international, nonprofit, and non-denominational development agency. It seeks sustainable solutions to long-term problems of poverty, with special emphasis on the needs of rural communities in mountainous, coastal and other resource poor areas across the world. Concentrating its efforts in health, education, rural development and strengthening civil society sectors, AKF’s approach is based on a long-term commitment that is maintained despite political and social uncertainty. Hand in Hand Afghanistan (HiH Af) is a not-for-profit and non-governmental organization registered with Ministry of Economy of the Government of Islamic Republic of Afghanistan (License # 890; 21 December 2006) working towards elimination of poverty through creation of enterprise and jobs.